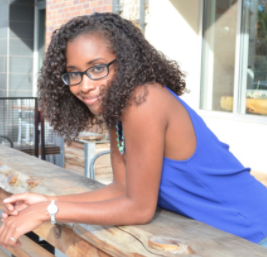 Do you ever find yourself telling negative stories about your ability to fundraise? I don’t want to bother anybody, and besides, I wouldn’t know what to say! If any of these sound a little too familiar, don’t worry. You’re not alone. 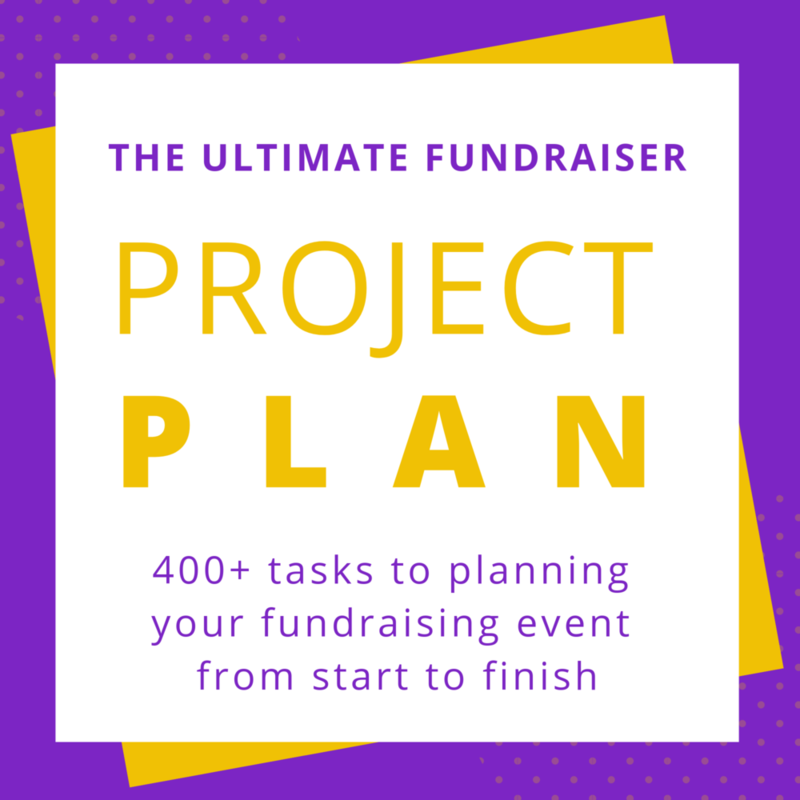 Most people think that the hardest part of fundraising is getting the money. 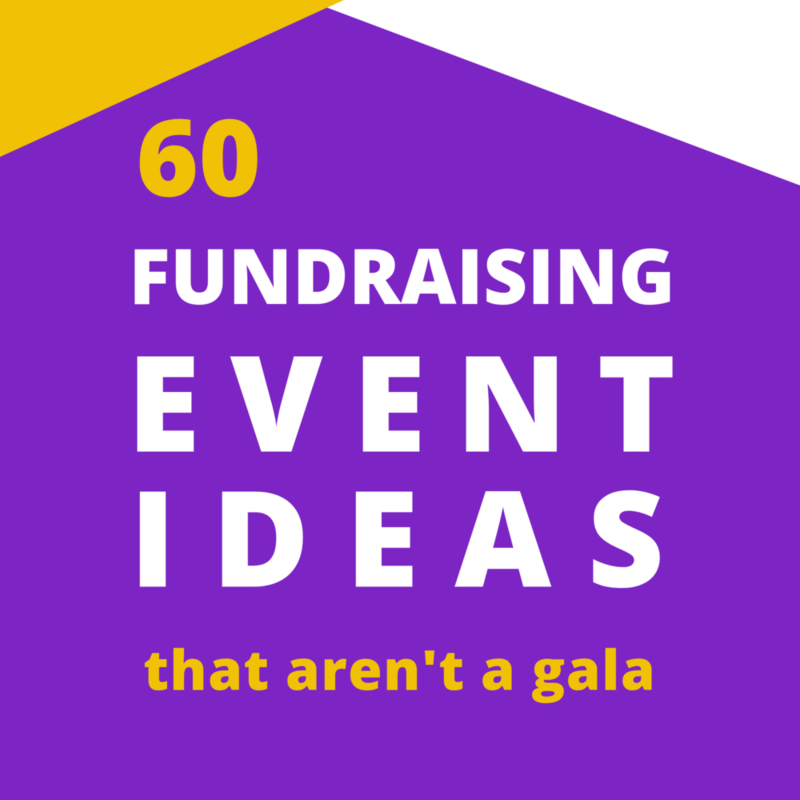 And yes, that takes a wholllle lotta time, patience, and effort to learn to put on a successful fundraiser. But the hardest part of fundraising is actually that we get in our own way. We all have these super negative stories we tell ourselves about why we can’t do something, why that is just not us, and why it wouldn’t ever work anyway. Basically you’ve gone and crashed your rocket ship before you even built it! With that kind of thinking, it’s a miracle any of us even bother leaving the house! Like I said before, you’re not alone here. I’m super guilty of letting negative self-talk stop me in my tracks too. I’ve told myself every single one of the examples above. Sometimes I even pile them up together just to keep things interesting. Needless to say, I know what it feels like to hide in a cave of blankets and let the fear take over. The reason I love fundraising events so much is that they don’t just nudge me out of my comfort zone fort, but they dive-bomb my fragile little box until hiding is no longer an option. And whenever I actually stop with the stories and take action, I feel awesome after. The thing that I was so scared about usually turns out to be over way faster than I thought, and not that big of a deal. The key to moving past the stories is to take action. Because sometimes we can make ourselves feel better by learning everything we can, without ever taking the leap. Ex: I’m going to come up with the perfect plan, and then I’m totally going to do this! Sometimes we feel like if we just knew a little bit more, and looked up one more article, read one more book, and took just that one course, then we will know enough to start. Totally not talking about myself here…. nope. Not at all. Okay, I totally am. As a person who makes color coded checklists in order to plan to get ready to start stuff, I get it. The good news is that if you’ve ever struggled with this too, it’s totally a normal feeling. Here’s an exercise I do every single week that’s made a HUGE difference in the stories I tell myself. I originally got the idea from an Adrienne Dorison podcast episode where she interviewed Alexander Hayne, author of Master the Day. You can listen to the full episode here. Trust me, it’s gold! To paraphrase it and the hybrid version of it that I do, I keep a journal where a single week basically takes up two pages facing each other. On one side I write 5 small but effective actions that I want to do every day to move me closer to my goals. Every day I will keep track of when I do each goal and give myself a star for it. Because I like stars. For the times I find myself procrastinating on one of those tasks, or flat out skipping it, I write down the reasons I come up with in those moments that push it out. These “reasons” are normally just excuses with heavy makeup on. I like to keep these on my phone so it’s quick and I remember to do it. At the end of the week,I pull out my journal ( or two pieces of paper) and start with writing a reflection on how I did that week and what my “wins” and “working ons” were. Next I’ll take all those excuses (call ‘em what they are) write them all down under the Old Stories section. Now, here’s where this really gets interesting. Next I re-read every single one of those old stories and rewrite it as something useful (notice I didn’t say positive, I said useful) that I can use to move me closer to those goals next week. 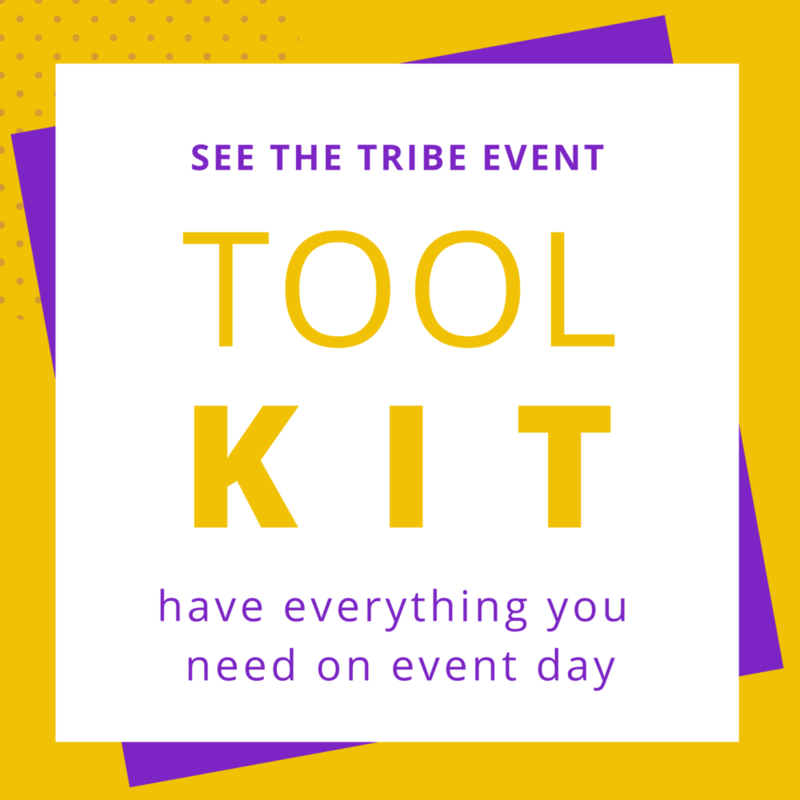 This exercise is a supercharged way of reprogramming your brain to think differently about the things you know you need to do but struggle with, and to create strong habits in the process. Then, when a task starts to feel normal and automatic, just take it off the list and replace it with something else. I originally used this for strengthening habits in all areas of my life, but it’s just as effective to apply it to one area like fundraising. 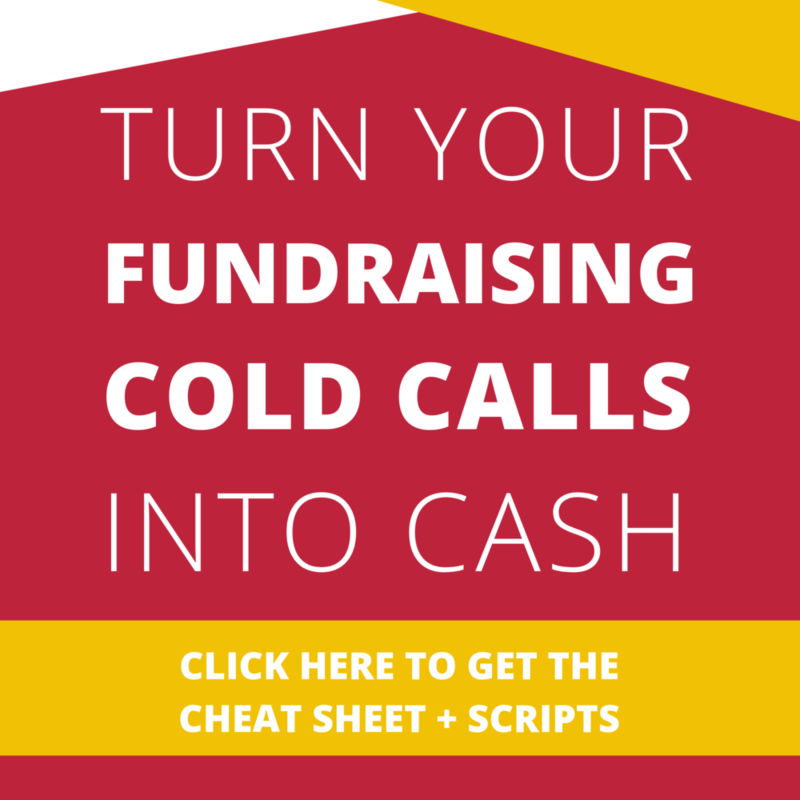 When I first started, the thing I struggled with every day was making fundraising cold calls. I had no idea who to call or what to say! 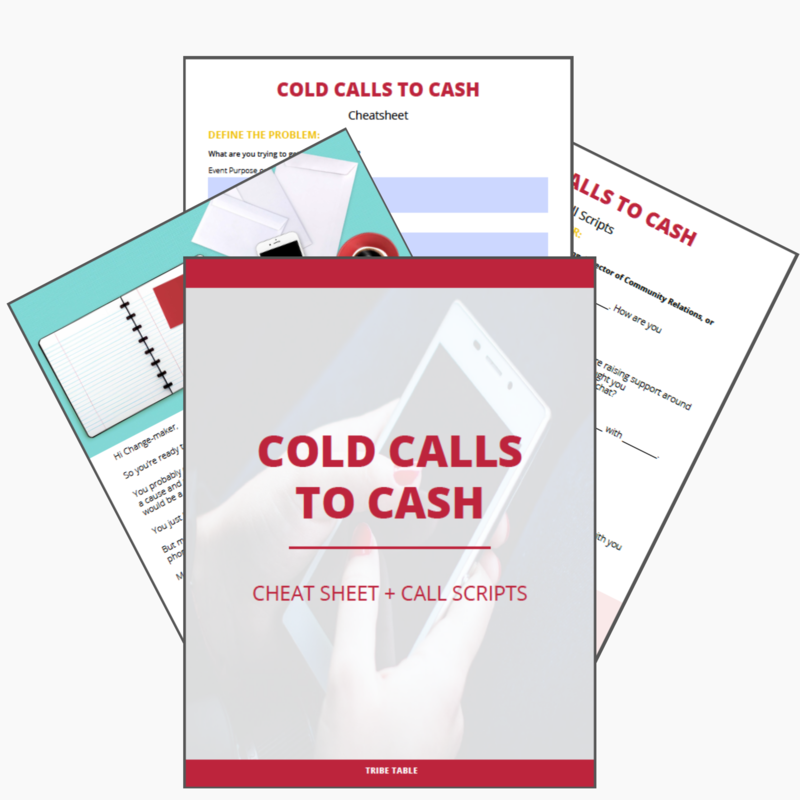 If this sounds like you, be sure to grab the Cold Calls to Cash cheat sheet + scripts below to get you started. You can even add in self care habits, like 30 minutes of yoga/ meditation that you want to keep up because you know that will help you feel mentally ready to tackle the rest of your goals. What ever you add to your list, jut make sure that they are based on you taking action! Try this activity for a month to really get a good sense of where you are, and you’ll be able to not only see, but feel confident about your progress. The cool thing is that after a while, the things that were scary to you before, like making fundraising calls, won’t be a big deal and you can knock them out quickly. When that happens, take your goals to the next level and try the next thing that makes you nervous. There you have it! The daily/ weekly activity that helped me move past my fear and learn to fundraise successfully. I love this exercise- it’s been an absolute game changer for me. If you decide to give it a try, or if you have other tips on how you move past fear to become a better fundraiser, go ahead and share in the comments below. Older PostNetworking- You’re Doing It Wrong. 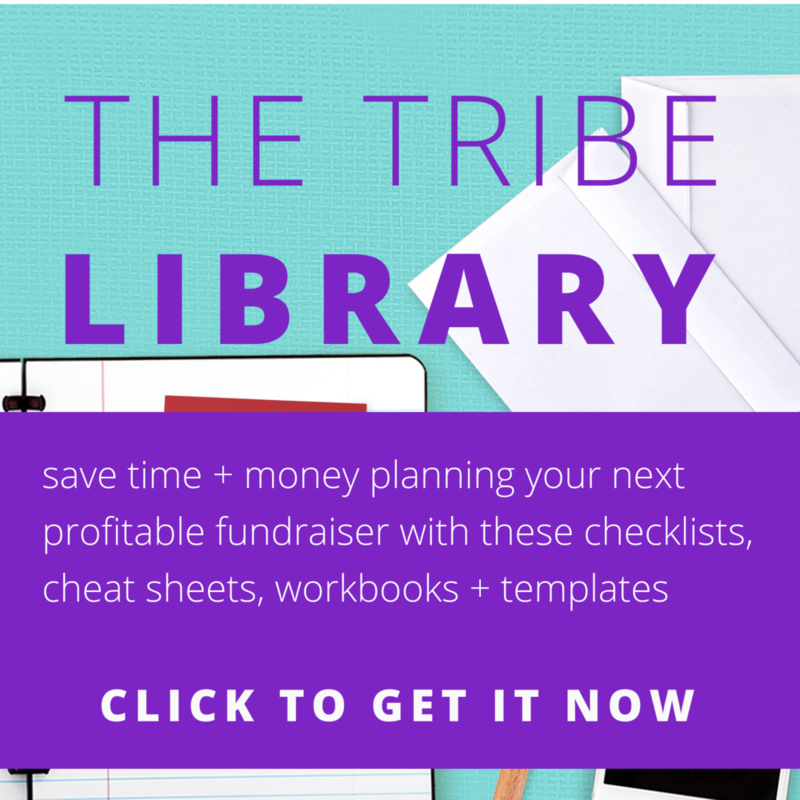 + tips to build authentic fundraising relationships.